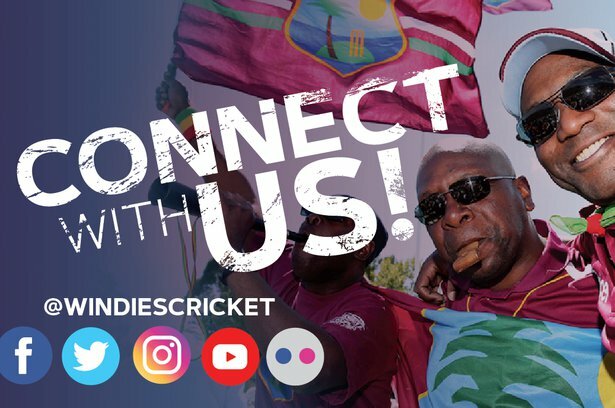 Feb. 7, 2019, 7:22 a.m.
ST. JOHN’S, Antigua – There is something extra special about each match in the seventh round of the West Indies Championship, starting today, as they could help to determine the outcome of the title. All eyes will be on the key battle between Windward Islands and Leeward Islands, as Windsor Park makes its return to hosting top flight matches, since Hurricane Maria, a Category 5 system, dealt a devastating blow to Dominica on two Septembers ago and the island has been slowly, but surely recovering. At the same time – leaders and four-time defending champions Guyana Jaguars and Jamaica Scorpions, two teams with the opposite results in their last two matches, look to settle old scores at the Guyana National Stadium. And, Barbados Pride and Trinidad & Tobago, whose fortunes were vastly different in the previous round, meet for a renewal of the fiercest rivalry in Caribbean sport at Kensington Oval. Windsor Park sustained limited structural damage during Hurricane Maria, but parts of the perimeter wall crumbled, sheets of galvanized roofing were blown off the pavilion and the stands, and the lighting towers were bent out of shape. Life has gradually returned to normal in the island and repairs have taken place at the venue, allowing for this weekend’s match to take place there. Local fans could not have wished for a better contest, as the two sides currently occupy second and third place in the standings, and have shown big improvements over the past seasons when they both languished near or at the bottom. The two sides should enter the contest confident, although it was the Volcanoes that had a comfortable victory over the Pride, the Hurricanes may still view their narrow defeat at the hands of the Scorpions as something of a win. Volcanoes will be hoping they can carry the same momentum and performance into this match, but Hurricanes will be looking for their batting to play more of a role, after the bowling held the sway in the previous game. History favours the Volcanoes: They have won five of the eight matches between the two sides in the Professional Cricket League franchise era over the previous four seasons, including a 2016 contest by 94 runs at this same venue. 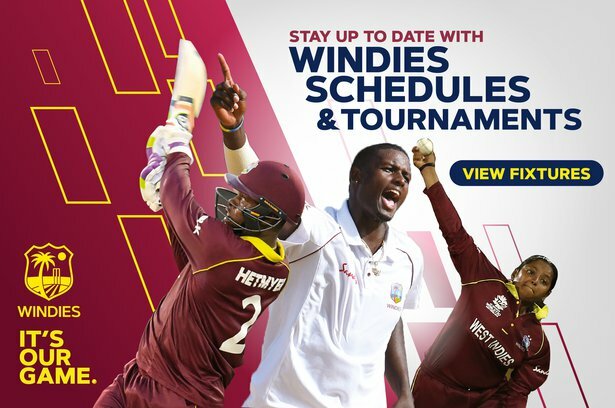 Hurricanes have not won a match between the two sides, since they claimed a 30-run victory seven years ago at the Vivian Richards Cricket Ground in Antigua, so this should be added motivation for them. The Jags have not lost two matches in any of the previous four PCL seasons, so their defeats in their last two matches has been shocking. Conversely, the Scorpions started the season with three straights losses and have rebounded with two straight wins. For the Jaguars, they will be looking to restore normal service and fortify their position at the top of the table, and for the Scorpions, they will be hoping to keep the momentum from the previous two matches and cause a real stir in the Championship with another thumping for their hosts. Recent results strongly favour the Jaguars, as they have won all eight matches between the two sides in the PCL era, but Scorpions will be hoping that the presence of international fast bowler Jerome Taylor can spark something special, like it did in the previous match. Neither side needs any extra motivation when they face each other, as players on both sides always go the extra mile to impress. On this occasion however, the Pride, always tough on home soil, are a little vulnerable after the Volcanoes crushed them in the previous round, at the same time that the Red Force got a big boost of confidence with a victory over the trend-setting Jaguars. The Pride will feel they have the upper hand however, having dismissed the Red Force in a fifth-round contest on the road only three weeks ago, so they will be looking to complete the season sweep and make it six wins in 10 matches in the PCL era. Victories for Red Force at this venue are few and far between – even before the franchise era – but they grabbed a stunning 130-run victory in the 2016-17 season and had their hosts under pressure in the corresponding match last season, so this should add to their confidence.